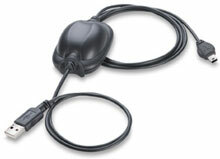 Cables for Symbol products. Contact us for more information. The Symbol 25-85391-01R is also known as Symbol Technologies	EXT-25-85391-01R	or 258539101R	.